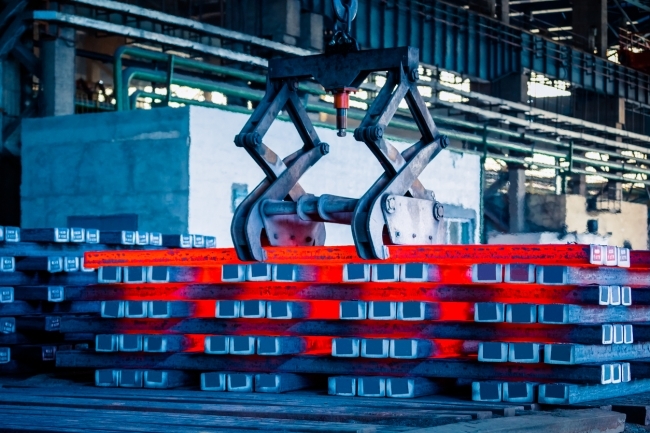 A smart, green and clean steel industry will come a giant step closer thanks to a new £35 million research network, which will see steelmakers and University experts work together on a seven-year research programme to transform the UK steel sector. • Zero waste iron and steelmaking – with the aim of making the industry carbon-neutral by 2040. Steel is already the world’s most recycled material, but the network will investigate new ways of making the industry’s processes and products even greener, such as harvesting untapped energy sources, capturing carbon emissions and re-processing societal and industrial waste streams. • Smart steel processing – like any 21st century industry, steelmaking involves masses of data. SUSTAIN will develop new ways of acquiring and using this data to improve the steels produced as well as in new metallurgical processes, which can deliver bespoke high tech products. Professor Claire Davis, from WMG, University of Warwick, said: “The UK has a rich tradition of research excellence and innovation in steel metallurgy. SUSTAIN will bring together leading research groups in this area, as well as introducing new expertise in big data and supply chain innovation, to work collaboratively with the UK industry. Dr Cameron Pleydell-Pearce, steel expert at Swansea University and SUSTAIN’s deputy director, added: “This news is a massive vote of confidence in the steel industry. It will support the industry’s vision for a responsible, innovative and creative future. We are already on the road to clean, green and smart steelmaking, but this is another giant step forward. Gareth Stace, UK Steel Director General, concluded: “This new boost of innovation funding into the sector is a vital piece of the puzzle to help deliver our vision of a cutting-edge, vibrant, and sustainable steel industry in the UK.